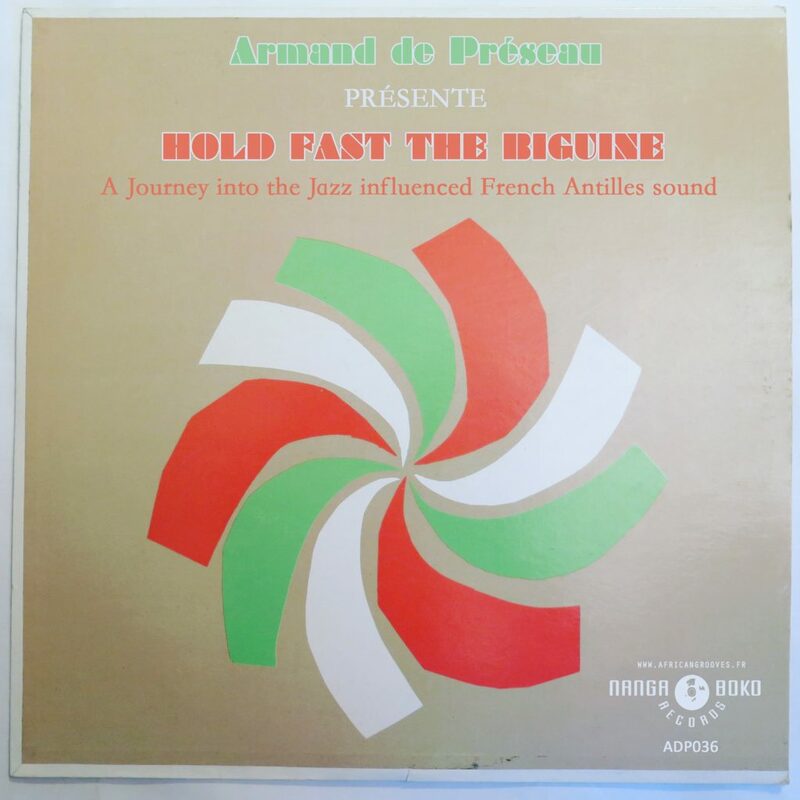 For this 36th selection, we travel again to the French Antilles for a journey into the Jazz influenced French Antilles scene, hope you’ll like it ! 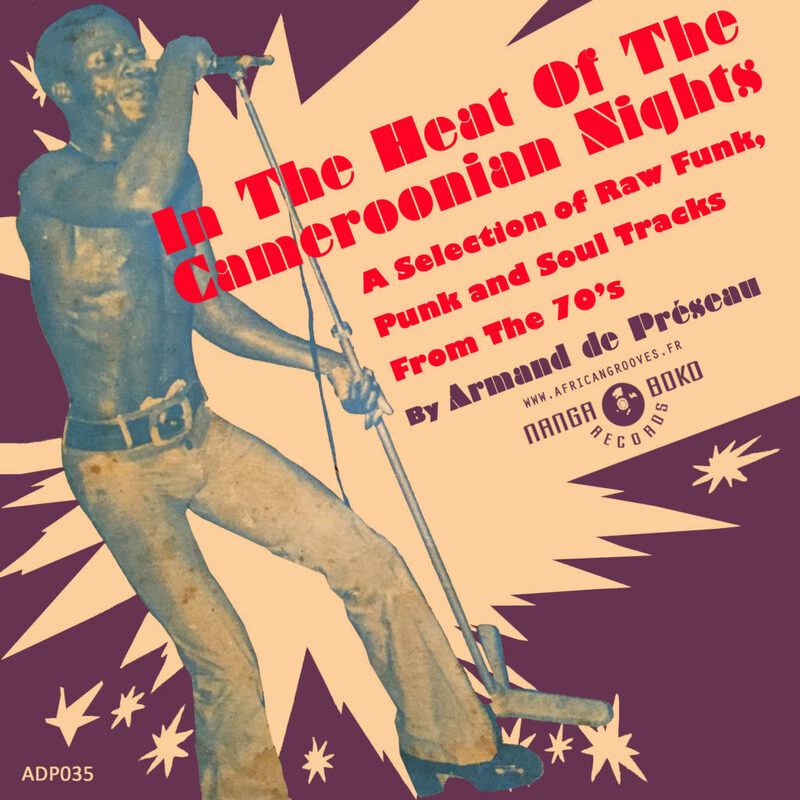 For this 35th selection, I’ve prepared you a journey of 50 min of ultra obscure and ungoogleable Afro Funk, Afro Punk and Afro Soul Cameroonian tracks from the 70’s ! Hope you’ll like it, I’ve put serious bangers in it ! 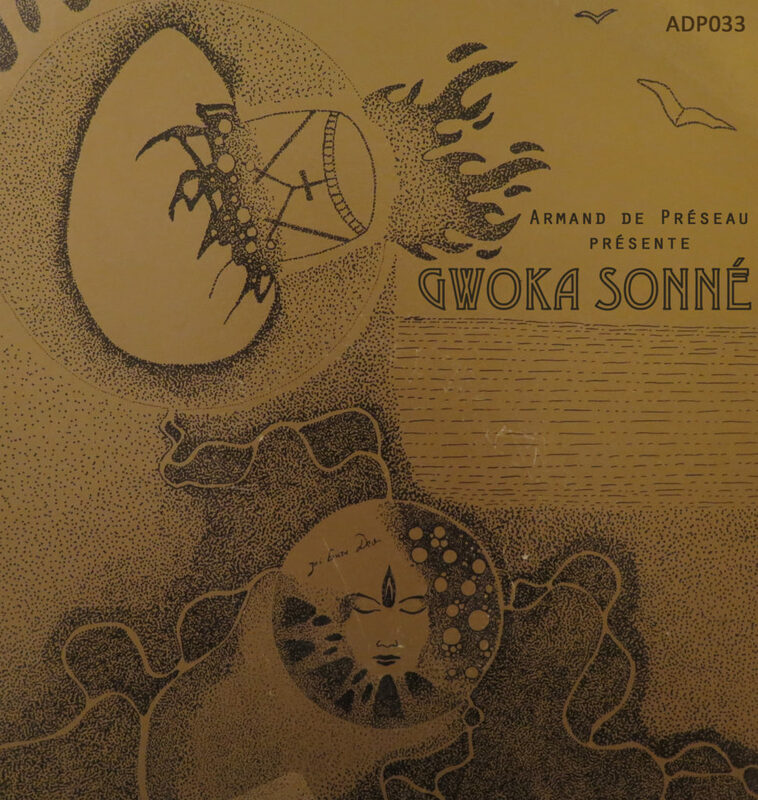 After months and months, lets travel together to the French Antilles for my brand new 33th selection, through those 8 Spiritual Gwoka (a unique drum from Guadeloupe island) Jazz tracks that I’ve selected for you – Enjoy ! 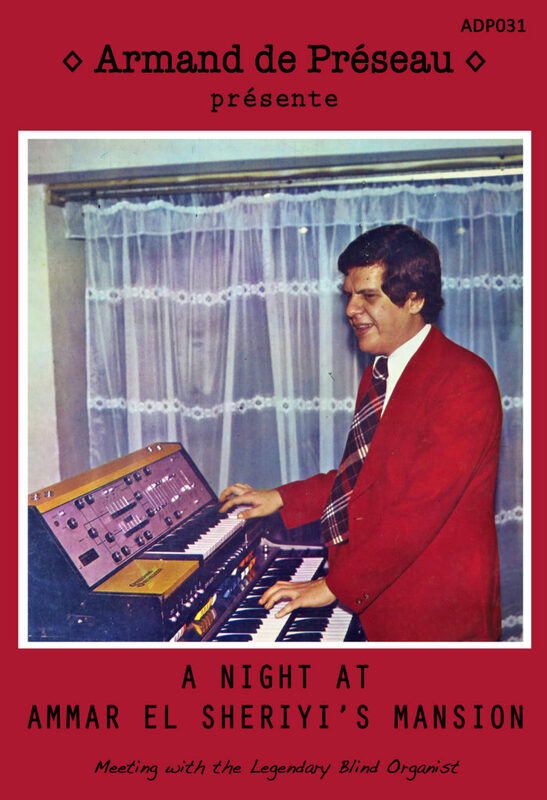 For my 31th selection, I decided to make you travel into the Egypt of the 70’s, with a very special tribute to Ammar El Sheriyi, a blind organist famous for the covers he made of songs from legendary Egyptian musicians, such as Abdel Halim Hafez or Mohammed Abdel Wahab. Hope you’ll like it, don’t hesitate to leave some comments !! Today a special selection with three (yes, ONLY three !) 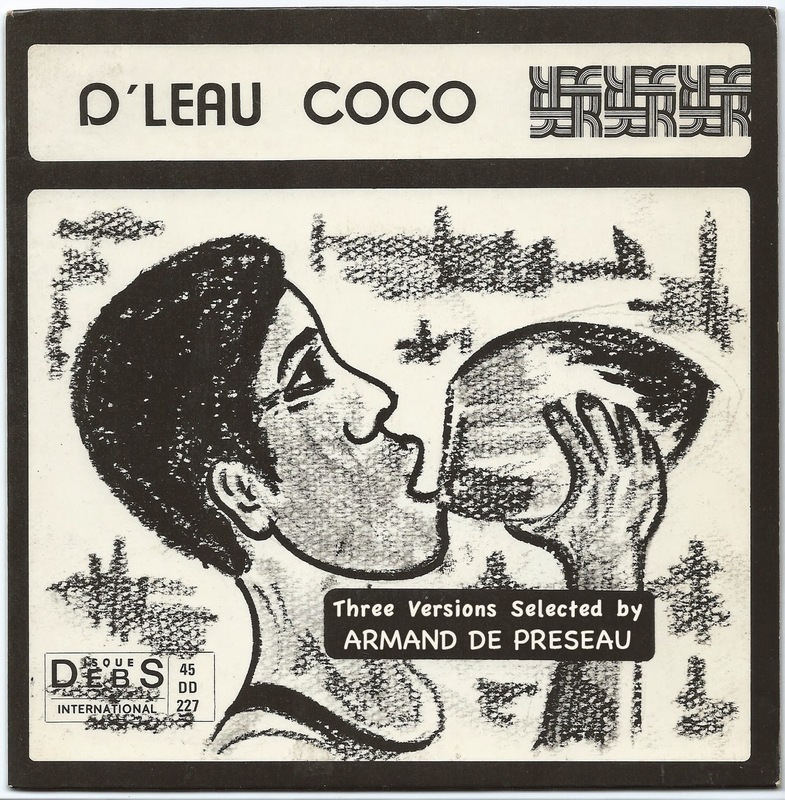 songs, the original one and two covers of the famous tropical anthem “D’leau Coco”, written by Albert Nadeau, a member of the band “Les Leopards de St Pierre”. 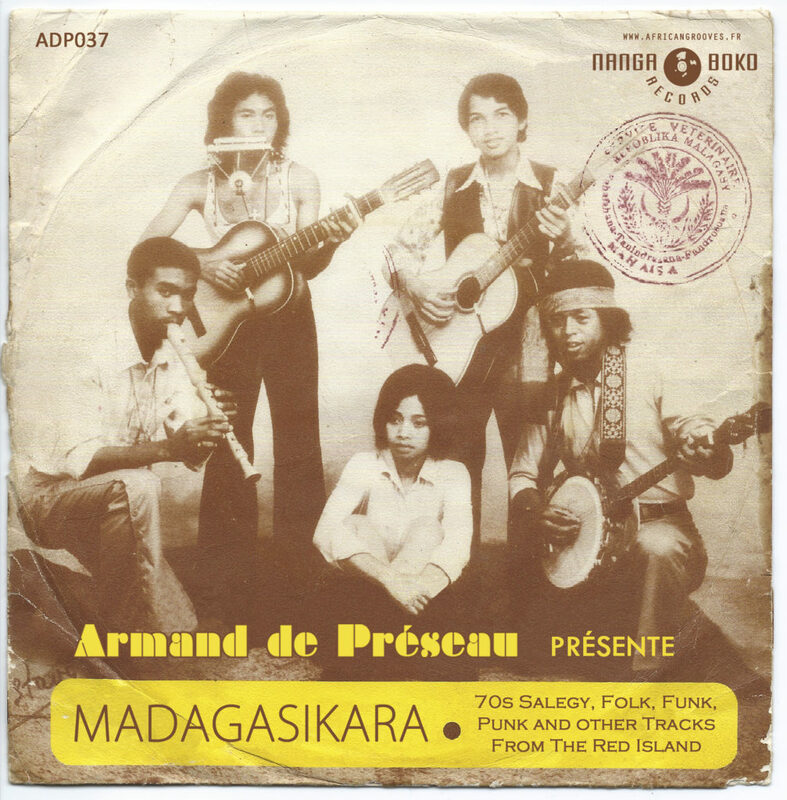 This song was originally released in 1972 by the band “Les Leopards de St Pierre”, from La Martinique, a raw tumbele biguine track. 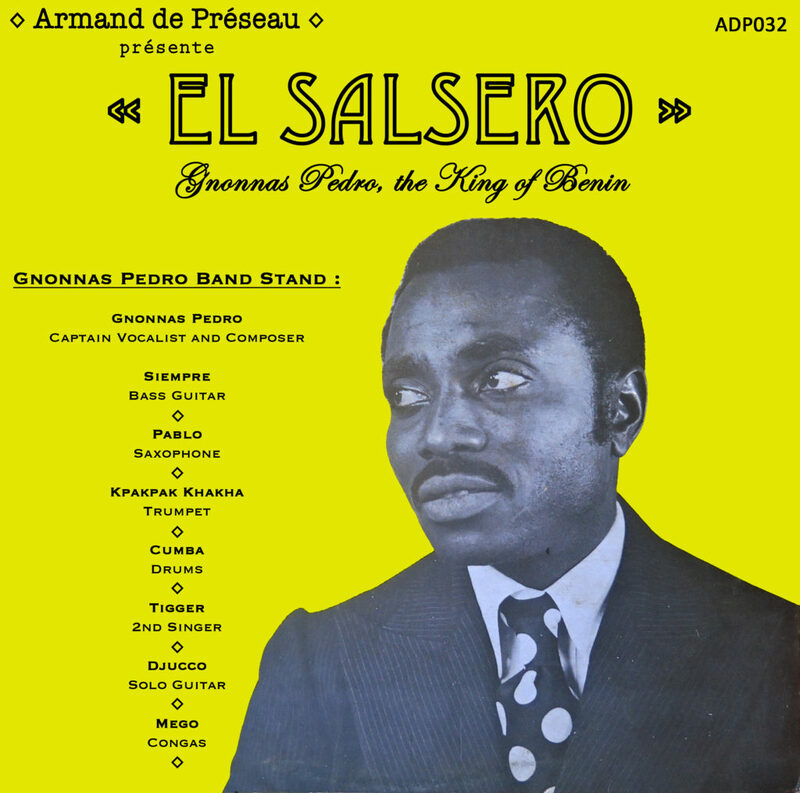 It was covered a bit later by Georges Plonquitte and his band, from La Guadeloupe, with a cool Jazz feeling and some good piano solos. 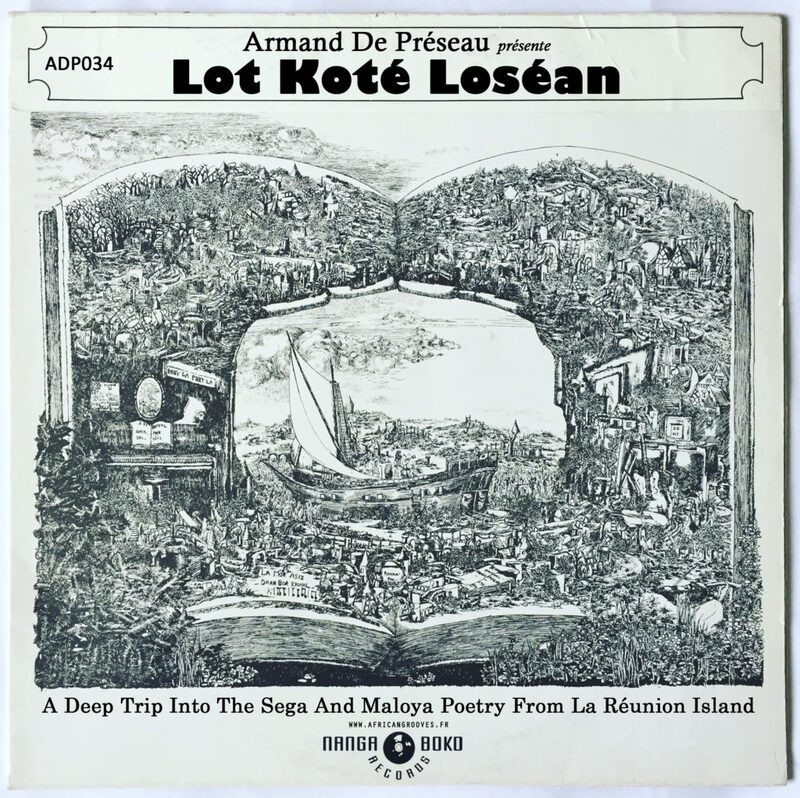 The Os Apolos”, a Cape Verdian band, also covered this song, in a raw tropical way ! Which one is your favourite ? 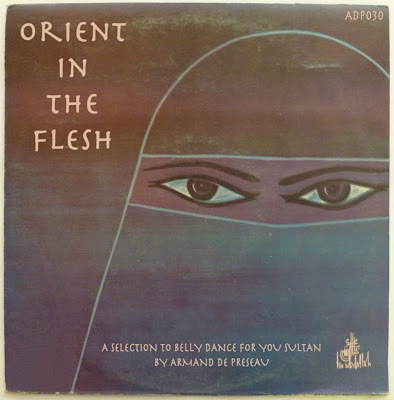 Do you know other versions ? As promised (for a long time..), here comes my brand new selection ! 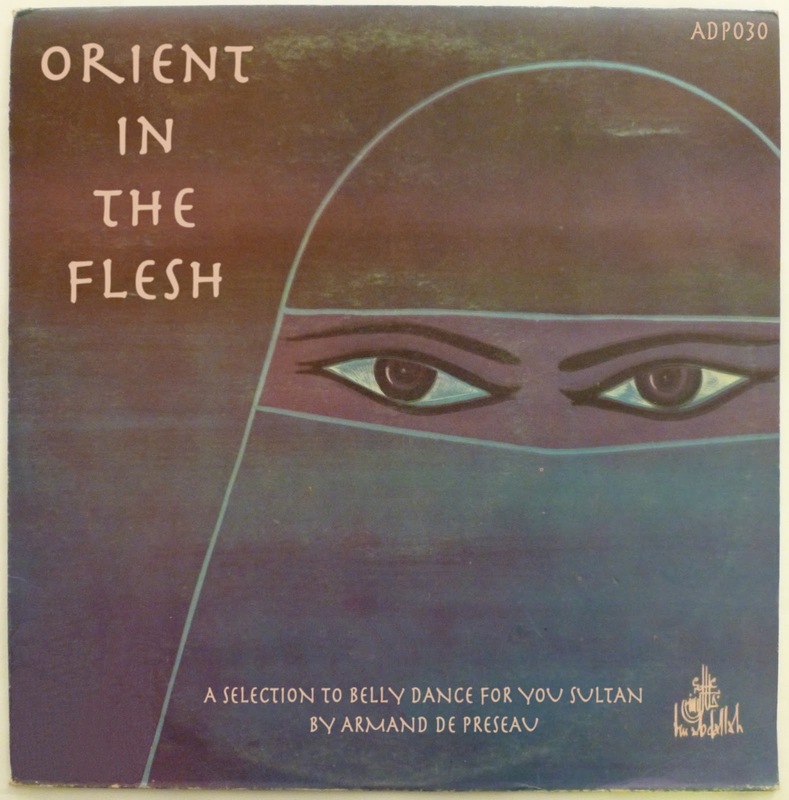 We’re traveling to Middle East this time, with several dope Belly Dances songs taken from Lebanese and Egyptian records of my collection ! 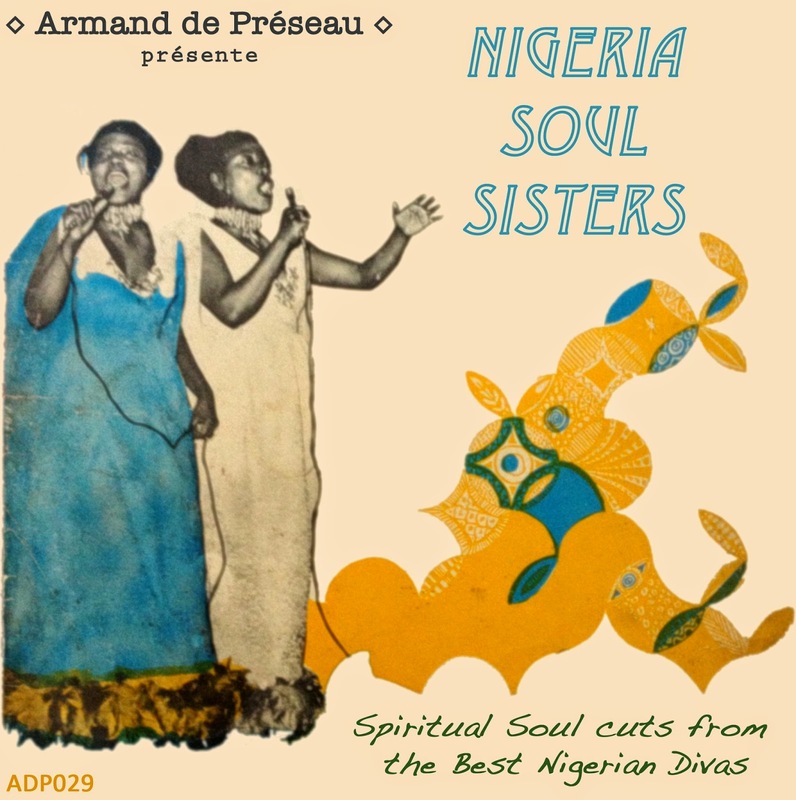 After a long time of searching, selecting, mixin and editing, I’m very proud to present you my new compilation ! Please listen this selection until the end to really enjoy this mix – Hope you’ll like it !! The next Selection will be Ghanaian or Arabic !